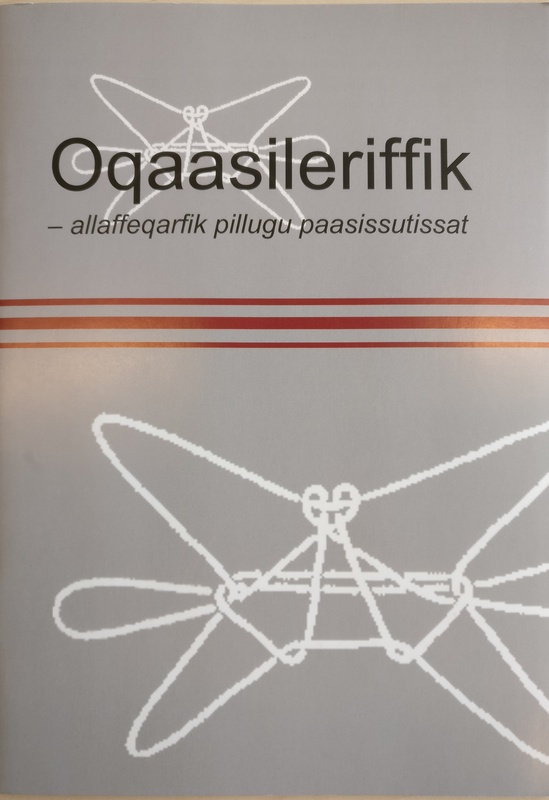 In the process of the ongoing documentation and stabilisation of the Greenlandic language, Oqaasileriffik publishes terminology lists approved by the Language Council, as well as other publications with relation to the Greenlandic language. You can order Oqaasileriffik’s printed materials through this page. – facts about Oqaasileriffik in Greenlandic and Danish.